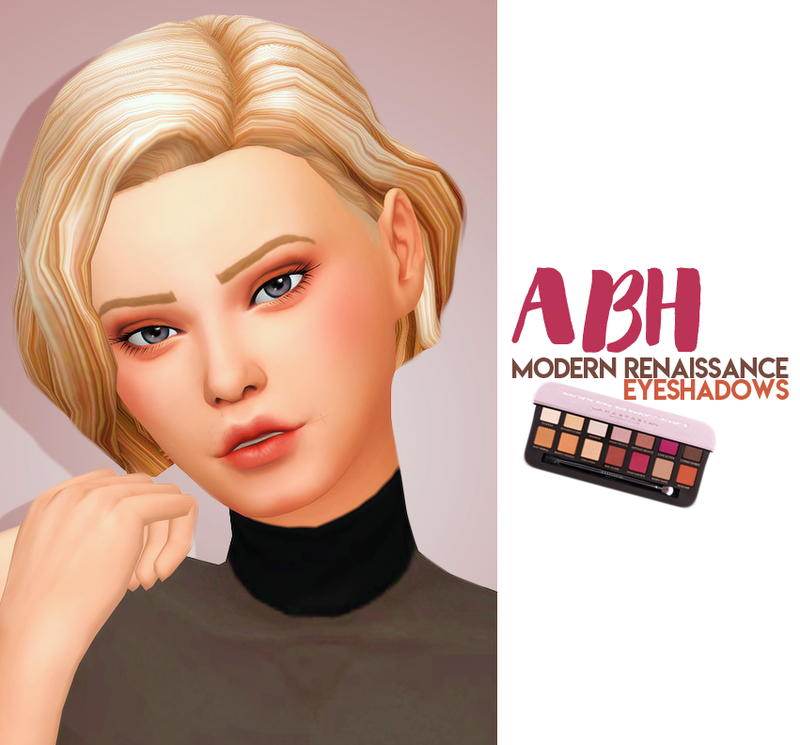 ABH modern renaissance eyeshadows | . 4 commentaires on "ABH modern renaissance eyeshadows"
Hi, I love it, could you give me the "hair" link? Welcome to my cc blog! I post all of my cc here in case tumblr deletes my account again! I don't use adfly anymore, but I do add an adfly link in case you want to support me! Thanks if you do! Please let me know if a link is broken, or if I forgot to remove an adfly link!